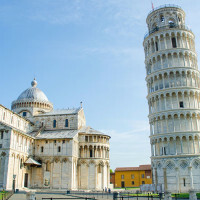 One of the most popular travel destinations in the world has a lot to offer, from stunning landscapes, amazing people, awesome fashion, art treasures and top-of-the-class cuisine. If we would dedicate our whole lives to exploring this boot-shaped country, it wouldn’t be enough. But, there is always something that shines the brightest in a bowl full of gems. 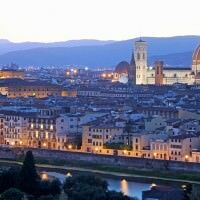 Be sure to visit some of these stunning travel hotspots in Italy. 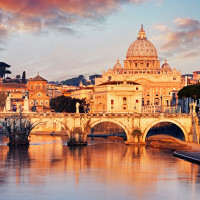 Rome has been the capital even in ancient times of the Roman Empire. 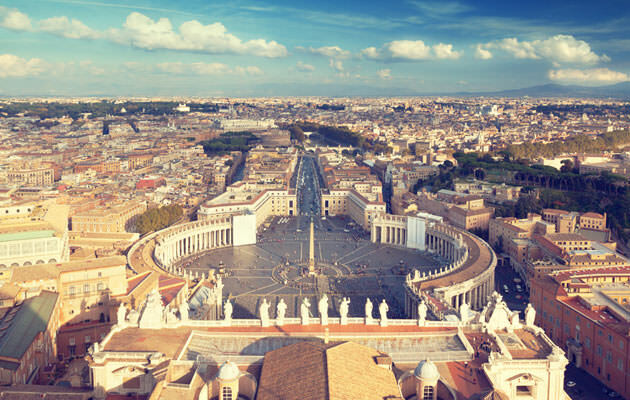 It’s located in the central region of Lazio, and its best known for its beautiful ancient Roman structures and Vatican City. It is a complex city, historic and modern at the same time, traditional and trendsetting. The sights are endless and the atmosphere will charge you up with an artistic view on the world. This unique city is built upon a lagoon surrounded by the Adriatic Sea. It’s an archipelago of 118 islands, all of which are connected by hundreds of scenic canals and beautiful, artsy bridges. 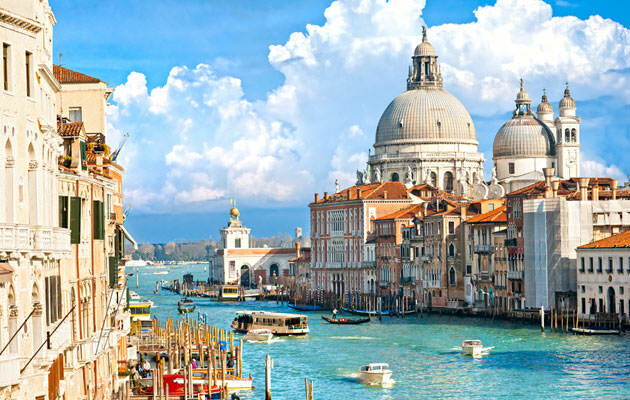 The Grand Canal is the most famous one of them all and it divides the city into two sections. The historic architecture makes Venice one of the most romantic cities in the world, along with the canals which offer gondola rides for a romantic snuggle under the moonlight. 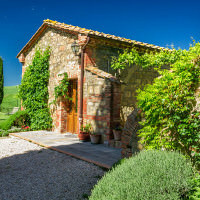 Tuscany is Italy’s most famous region and for good reason, too. 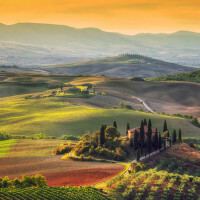 Olive groves, vineyards, beautiful rolling hills and cypress trees make an enchanting scenery, which looks like it has come out of an artist’s mind. And the wine is to die for. Amazing works of art can be found in the medieval city of Siena, whose historic centre is in everyone’s bucket list. 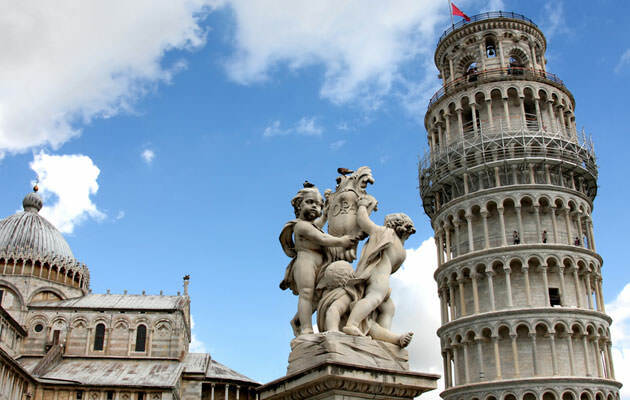 Beaches can be found on Elba, the largest of Tuscan islands, and the Leaning Tower can be seen in, well, Pisa. The fashion mega centre is packed with designer shops, famous art pieces and reconstructed historic architecture. The city was nearly destroyed during the Second World War, but it now shines brighter than ever. 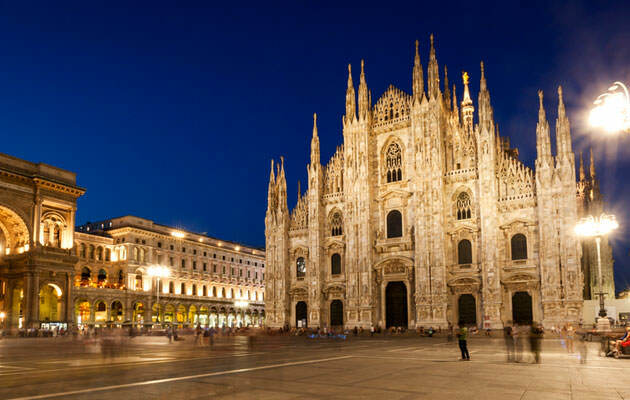 Also, one of the world’s largest gothic cathedrals can be found in Milan. Sicily is an autonomous region of Italy and also the largest island in the Mediterranean Sea. It’s separated from the mainland region of Calabria by 5 the 5 km Straits of Messina. Sicily is home to every great Mediterranean civilization, thus it’s rich in history and art. 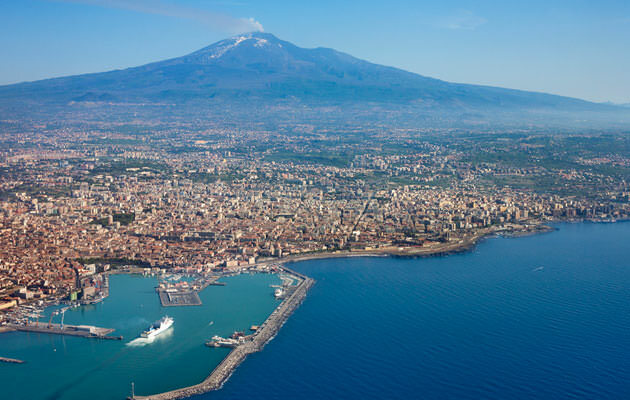 Europe’s tallest active volcano, Mount Etna, is located on the island.